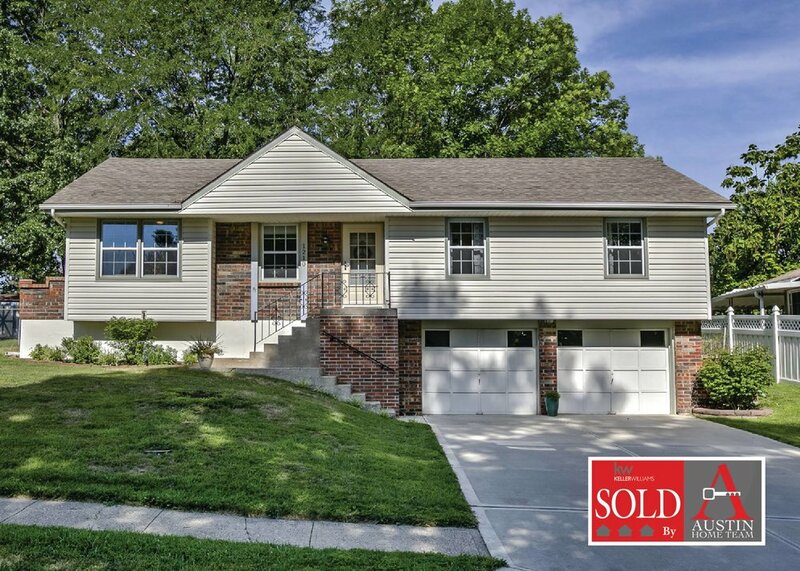 Saying farewell and congrats to Jeremiah and Erin Todd for selling their first home, and heading back to the cornhusker state! Thank you so much for allowing us to serve you a second time! Older PostTebows Sell in KC!